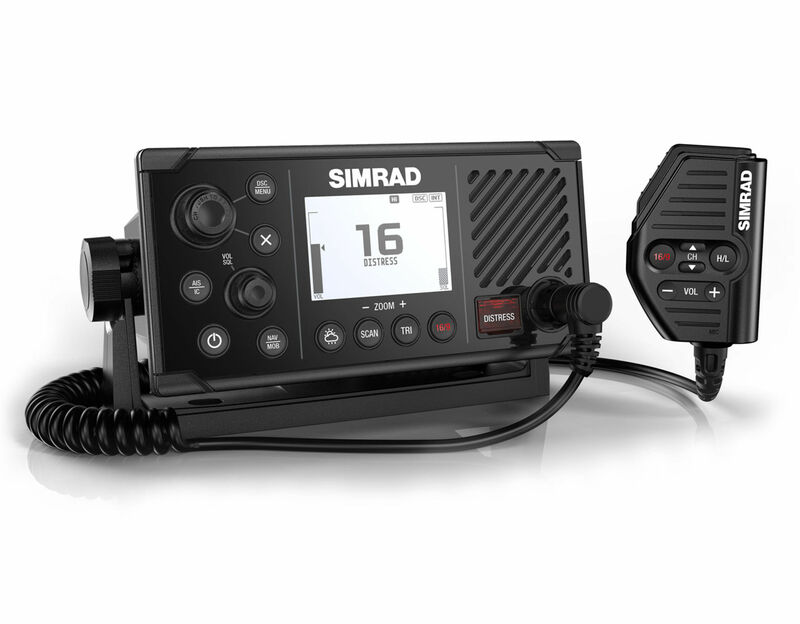 Egersund, Norway – Announcing Simrad RS40, the latest innovation in marine VHF radios. Featuring a sleek design with wireless handset capability, removable fist microphone, Class D DSC functionality and built-in GPS, the Simrad RS40 replaces the RS35 with significantly upgraded VHF radio functionality. With its integrated GPS receiver, the Simrad RS40 now has four ways to ensure GPS reliability in the event of an emergency. A GPS antenna in the face of the radio is perfect for open-air installations, and the SMA connector can be coupled with a GPS-500 antenna. NMEA 0183 and NMEA 2000 connections allow the user to get GPS data from a chartplotter or from another antenna that’s already in the system. The Simrad RS40 also answers the call for increased situational awareness on the water. The built-in dual channel AIS receiver monitors the position of nearby AIS-equipped vessels to assist in collision avoidance in crowded waterways. The information is clearly viewable on the Simrad RS40’s screen or can be overlaid on top of a chart or radar through a compatible multifunction display. 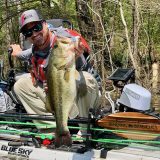 Share recreational cruises and sportfishing trips with up to five friends using Track Buddy, which requests the location of another VHF radio using a digital selective calling (DSC) position request. 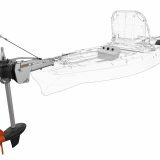 Simrad RS40 is simple to install with a low-profile, front-mount design that matches perfectly with Simrad GO, NSS and NSO navigational displays for a sleek and cohesive dash. 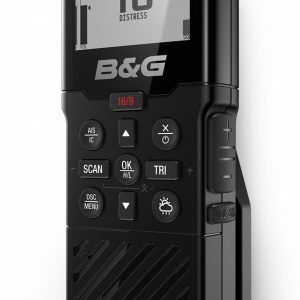 Easy channel scan and a “favorites” option enhance the user-friendly functionality of the large, clear white dot-matrix LCD screen. 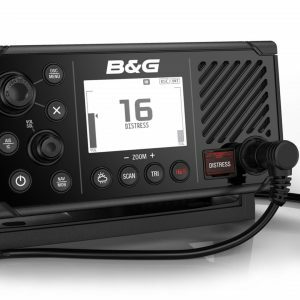 As suggested by the photos I added to the end of the Simrad press release, B&G will offer the same VHF/AISrx radio as their V60. 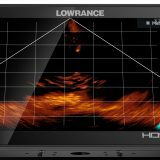 And Lowrance will offer a very similar radio as the Link-9, but with a lower retail price and no support for the optional wireless handsets.